Episode 25 – Beauty of Virtual Runs and the Beast | Getting Dirty with Laurie and Daniel - A Podcast about Obstacle Racing, Training, and Mud Runs. This episode Laurie and Daniel talk about the Spartan Beast, Zombie Blood Run, and Virtual Runs. Special guests include Jonathan Noloan, Chris Okapal, and Todd Heckman. The Monterey Spartan Beast took place at Toro Park on Saturday, August 17th. Spartan claimed the course would have the most brutal terrain, only second to the Mt. Killington, VT course that hosts the Ultra Beast. We can attest to that! The terrain was made up of never ending climbs. Each hill was followed by an equally intense downhill trek which required careful maneuvering. Many people were caught off guard as the marine layer burned off quickly ,and the heat began to rise. Half way through the race there were people around every corner who were sitting off to the side of the trails who had fallen victim to dehydration and cramps. We powered through and conquered the Beast! Laurie walked away with her first Spartan Trifecta! Aroo! Zombie Blood Run is a new race created by Timberwolf Productions, a company that focuses on Haunted House events. They took their expertise of scaring people and brought to the OCR area. The event took place at the famous Santa Anita race track. This race was a 1.5K course made up of horror themed obstacles and mazes with blood thirsty zombies milling about the course. The race used the flag system to represent you life. There were several spots on the course where treasure chests were waiting for you with extra flags in case you needed extra life. There were lots of water obstacles, which were welcomed considering the weather was very warm. The waves were small, but it allowed for no bottlenecks on the course. Once the course was completed and you collected your medal, you were encouraged to run the course again. Many people opted to run multiple times. All in all, this was a very fun race. Since the race was held during the day, the props weren’t as scary as they could have been if the event was held at night. But any time you have a zombie sprinting after you, there is bound to be some amount of fear involved. If Zombie Blood Run returns with a night run, this should be a must do on your race calendar! 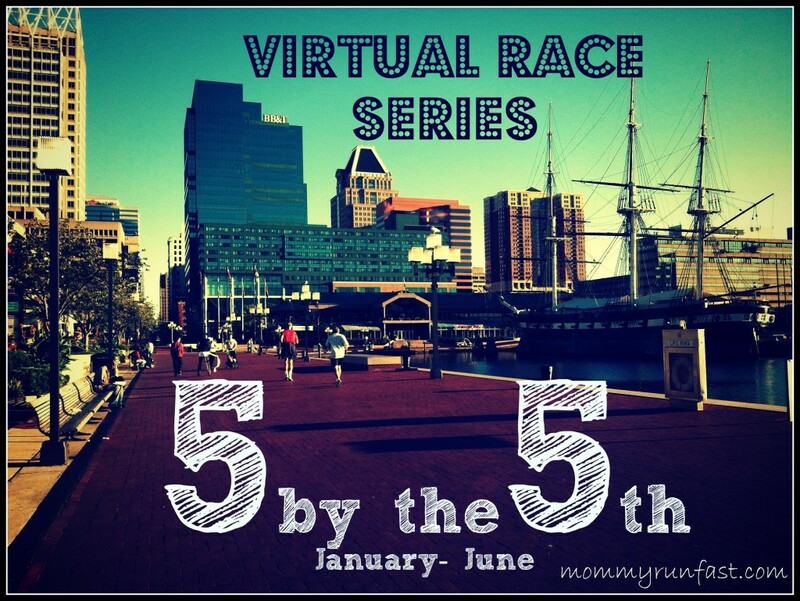 Virtual Races – We tell you all about two worthwhile races that can be done in your city any day of the week! Interview with Jonathan Nolan and Chris Okapal from All For Hope talk about the Corn Fed Spartan Virtual 5K benefiting children’s cancer research. The Monterey Spartan Beast was held on August 10th. I’ll remember it as the first OCR of many to come. I had a blast.